Battery drain is a touchy issue for smartphones today. 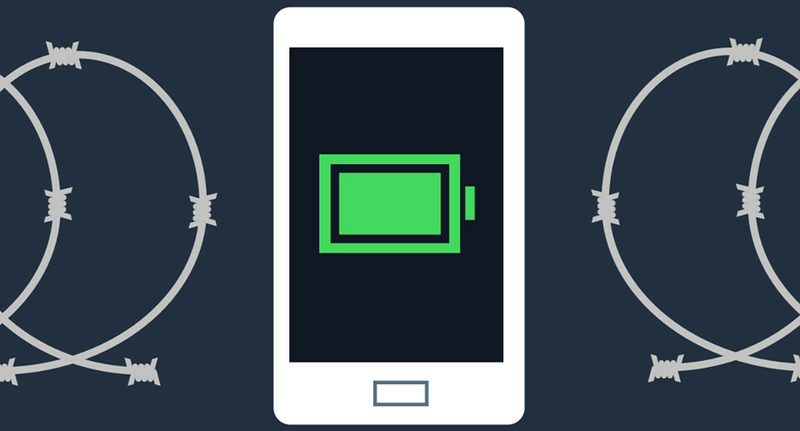 We see mobile technology manufacturers come up with all sorts of performance optimization and fast charging solutions to squeeze the last drop out of those li-ion cells. But that's of little help if you're dealing with an aging Android smartphone, or a lower-end device that doesn't come with the bells and whistles of flagship models. If that's the case, feel free to give Liquidum's Battery Time Saver & Optimizer a spin. This is a simple, but capable application for monitoring your battery usage, optimizing your settings, and shutting down power hungry apps. The app has a summary view that shows an approximation of how much call time, Wi-Fi, video, audio, and gaming time you'll get with the current battery charge. The app has a summary view that shows an approximation of how much call time, Wi-Fi, video, audio, and gaming time you'll get with the current battery charge. Should the situation become critical, you can finger-punch the ‘Extend Time’ button, which force-closes apps and processes exposed as battery hogs, changes your display settings for more modest usage, and turns Bluetooth, Wi-Fi and auto-sync off if you don't need them. With this one-tap functionality, it becomes pretty easy to gain extra minutes – or, hopefully, hours – of use. If you aren't a one-tap type of person, but rather a power user who likes getting deep into tweaking, the application will appease you, too. The settings above can be manually adjusted, with the app instantly estimating their potential impact on battery life as you change things around. There are handy tips available in the app’s Message Center, helping one maintain a longer battery life each day. But at its core, the application is designed to be straightforward and while it's great for the general public, power users might find it too basic.